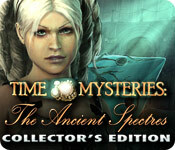 Time Mysteries: The Ancient Spectres Collector's Edition game download. 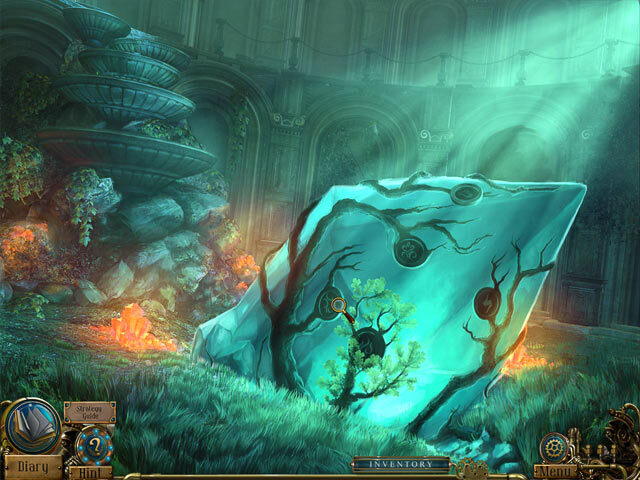 Free download Time Mysteries: The Ancient Spectres Collector's Edition for Mac. 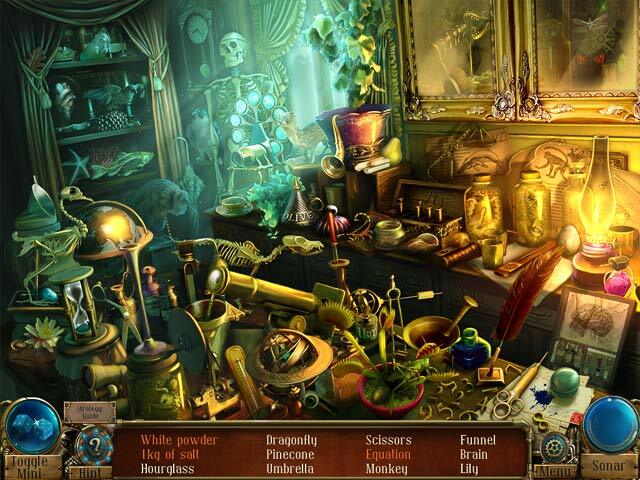 Take on Time Mysteries: The Ancient Spectres, a challenging Hidden Object Puzzle Adventure game! Stop the evil witch Viviana and save Esther’s family! With her heritage on the line, it’s up to Esther to discover the history of the ancient Ambroses and explore time itself. 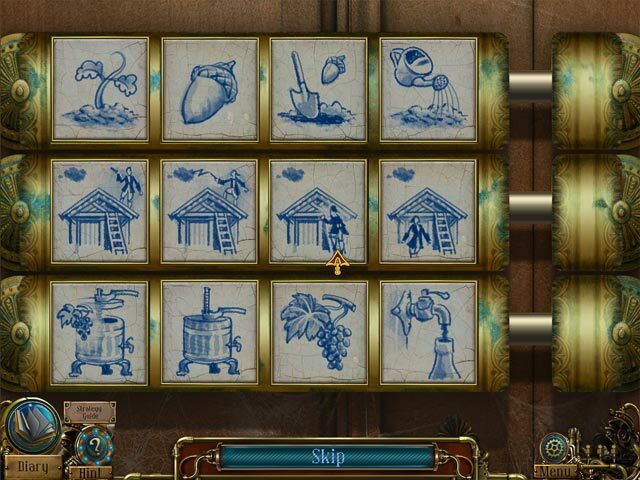 Go on an incredible adventure and change events in the past to solve an incredible mystery in Time Mysteries: The Ancient Spectres! This is a special Collector's Edition release full of exclusive extras you won’t find in the standard version.